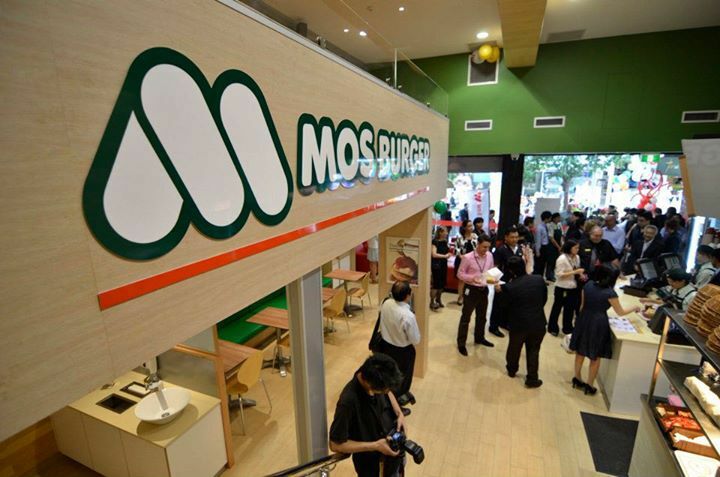 If you are walking past their Queen Street Mall shop you will see a person standing outside politely saying "Welcome to Mos Burger" and bowing. 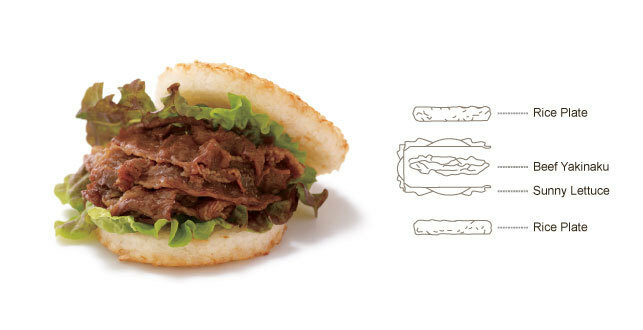 This is what you would expect from a Japanese Hamburger chain. Note: If you travel to Japan you will often see people outside of shops or restaurants welcoming people passing by to come in. Like most people I just passed by this place until I received a recommendation from someone who tried Mos Burger in Japan. Curious and hungry I thought I would give it a try..
Mos Burger is priced similarly to most fast food hamburger chains such as McDonald's and Hungry Jacks, however all food is cooked fresh while you wait. After all, this is a Japanese hamburger, it has to be made fresh. This isn't the only thing that makes Mos Burger unique among hamburger restaurants in Australia. They also have a wide variety of flavours and styles of burger, far too many to list here. 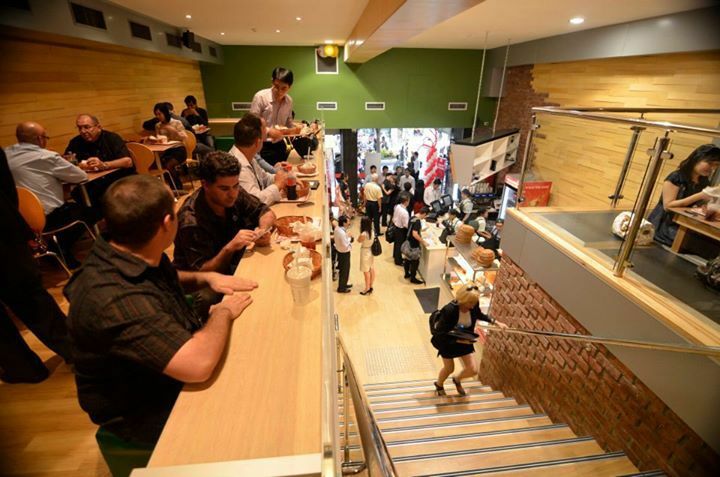 Many of them very Asian in style but there are still plenty for the standard Aussie taste buds. Her are a few worth trying. 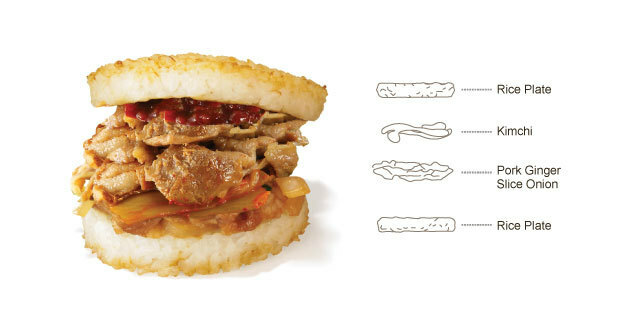 Rice Burger, with a meat patty in between a bun made of rice. Kimchi Pork burger for a spicy Korean flavoured burger. Also for drinks you have soups to help you warm up in winter and a variety of iced teas to cool you down on a hot summers day. I have since gone back several times and dragged friends. All of them agree it is a great burger for the price and the are intrigued by the many unusual flavours available even if they stick to a fairly safe option. 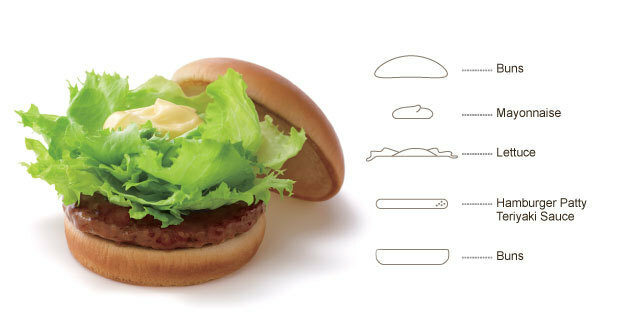 One very cute thing about Mos Burger is that on the takeaway packaging are instructions on how to eat a hamburger. We are told you don't remove it from its wrapper but instead eat it wrapped so it doesn't fall apart. Something a few of my friends who have been eating burgers for years definitely need a reminder about. There are currently four locations in South East Queensland. SHOP 34, Sunnybank Plaza Shopping Centre, Sunnybank. I lived in Japan for a few years and LOOOOVE Mos Burgers. So glad tehy are here now, I'll definately need to visit. Andrew, I never had a chance to try Mos Burger while I was in Japan. Would love to hear how they compare to the Mos Burger in Brisbane. Had lunch here a few days ago and loved it. My rice bun burger was super tasty but a bit hard to eat. My lunch date had a more traditional burger and said it was delicious.